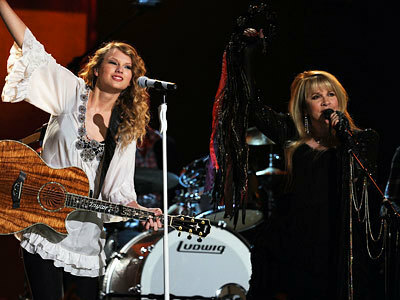 Nicks and schnell, swift Duet. . Wallpaper and background images in the Stevie Nicks club tagged: stevie nicks taylor swift grammys duet.